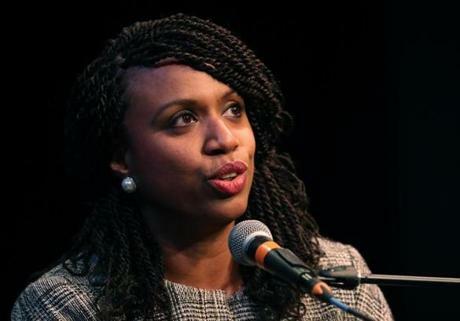 Mobilized by their outrage at President Trump and his Draconian policies, an unusual number of Americans — particularly women and people of color — are running for statewide or local offices in the 2018 midterm elections. Massachusetts doesn’t seem to be an exception. As voters head to the polls Sept. 4, Democratic voters seem torn over whether to elect younger voices or stick with proven incumbents. 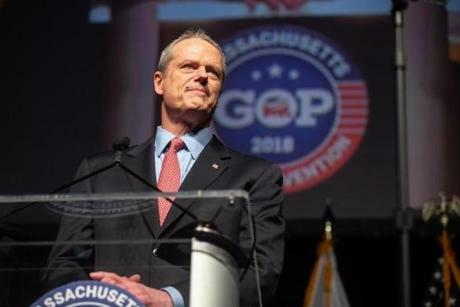 Similarly, Republican voters are asking themselves whether there’s room in their party for candidates like Governor Charlie Baker, who have bucked the party’s Trumpist turn. The Globe Editorial Board interviewed about 30 candidates running for their party’s nomination in 11 statewide and local contests — from the crowded Third Congressional race in the Merrimack Valley that attracted ten Democratic candidates in the primary, to the hard-fought state representative primaries in Boston, where some incumbent progressives face challenge from opponents seeking a more confrontational style on Beacon Hill. 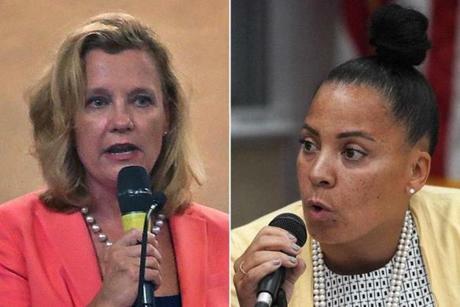 Here is a recap of the Editorial Board’s endorsements in those eleven races. 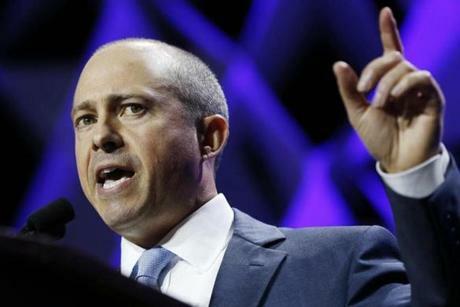 Jay Gonzalez speaks at the Massachusetts Democratic State Convention at the DCU Center in Worcester, on June 2. US Senate candidate Beth Lindstrom. 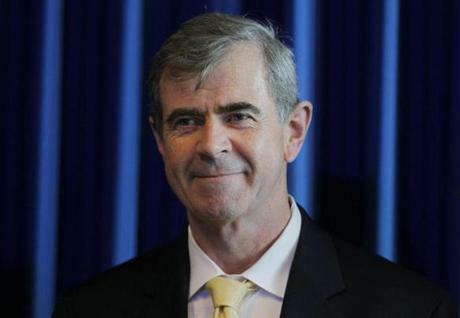 Secretary of State Bill Galvin. 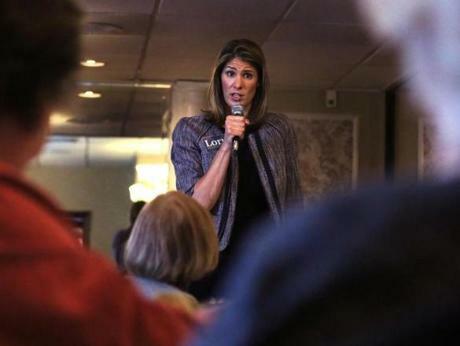 Lori Trahan spoke to members of the Retired Educators Association of Massachusetts during a campaign stop in North Chelmsford. 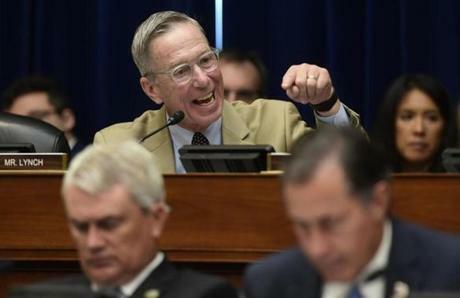 Representative Stephen Lynch speaks to the Republican side of the House Oversight and Government Reform Committee during a hearing on the integrity of US elections on July 24, 2018. Middlesex DA candidate Donna Patalano (left) and Suffolk DA candidate Rachael Rollins. 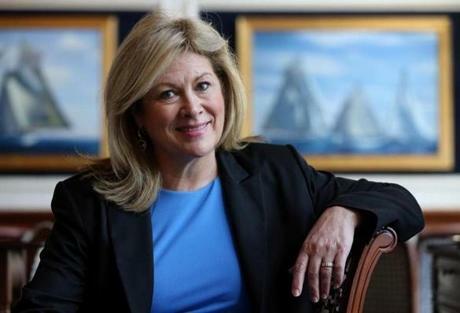 “In three districts, office-seekers have mounted serious challenges to long-time incumbents, and all three share a common line of attack: The incumbents, they say, are just too close to [Speaker of the House Robert] DeLeo. 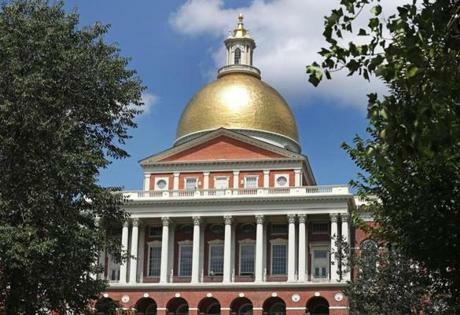 State Representative Liz Malia is running for reelection in a district that includes parts of Jamaica Plain, Roslindale, and Roxbury, and the Globe endorses her. . . Neither of her opponents. . . would be a better representative, and the district would lose a nose-to-the-grindstone expert on important, oft-neglected issues.
. . . State Representative Jeffrey Sanchez faces a well-organized challenge from Nika Elugardo to represent parts of Jamaica Plain, Roslindale, and Mission Hill, along with a tiny slice of Brookline. . . She hasn’t given any convincing reason to discard Sanchez. The Globe endorses him for reelection. 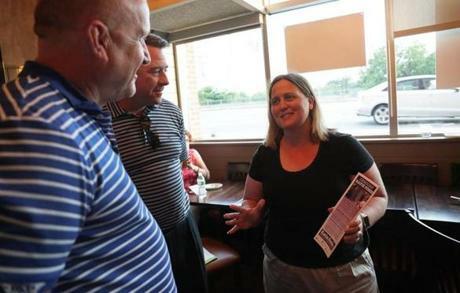 Katie Forde campaigning at Blackmore Bar and Kitchen in Charlestown on Aug. 28.